Do you know that this was even a word? Chances are you’ve heard of a game that’s like Words with Friends mixed with Scrabble and SpellTower. It has been taking Game Center by storm, and it’s called Letterpress. Developed by Tweetie’s Loren Brichter, Letterpress is good, simple fun. But that doesn’t mean it can’t be tricky. Unless you’re a wordsmith and decent strategist, it can be difficult to efficiently use all of the letters on the game’s board to your advantage. Play for territory, rather than trying to simply get big words. Expand outward from a single point. Lock down vowels and extenders (such as “er,” “ed” and “ly”) early. Go for the kill by taking out the last remaining gray tiles once you’re already winning. 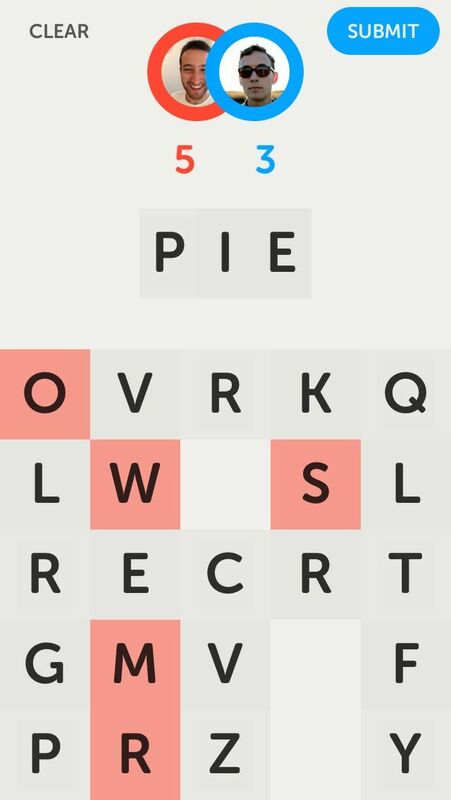 Letterpress is based on colored tiles that are claimed by each player with each submitted word. It’s about more than coming up with big words. But if you’re having trouble with forming vivacious verbiage, then you may want to resort to good old fashioned cheating. 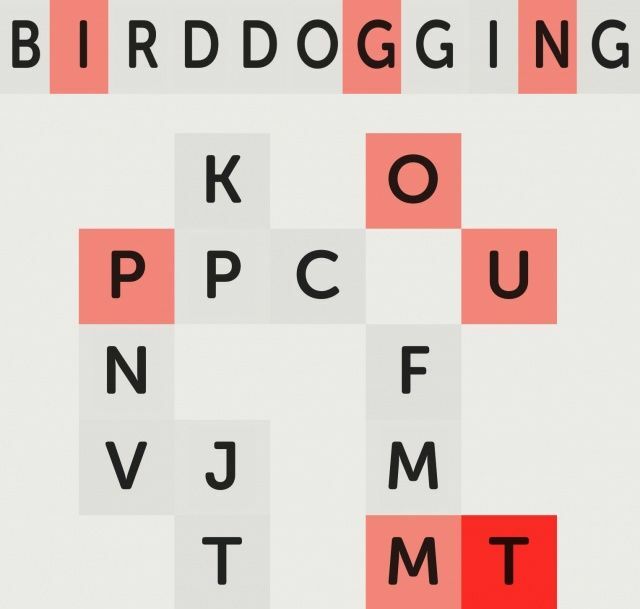 Yes, there is an app solely dedicated to cheating at Letterpress. Cheaterpress uses the Letterpress word bank to give you a list of all the playable words for each match board. The way the app works is actually pretty smart. Just take a screenshot of a game, and upload it in Cheaterpress. The letter tiles will be analyzed and list of words with their corresponding point values will be generated.